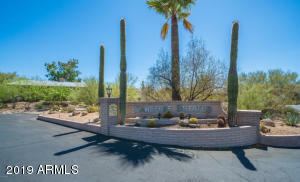 Perfect lock & leave or fulltime residence in epic Carefree Estates originally built as guest cottages for the Carefree Inn now known as Civana - the hip new resort within walking distance. Classic design with 2 masters, both ensuite, with separate entrances to the beautiful desert landscape & private patios with mountain views. 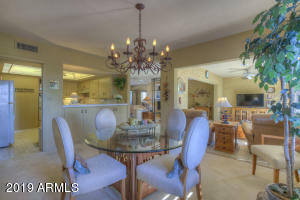 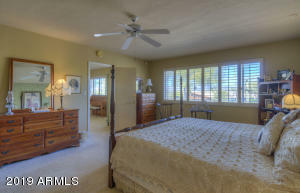 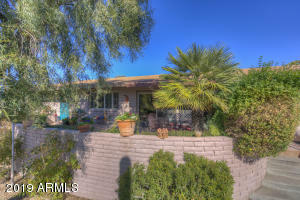 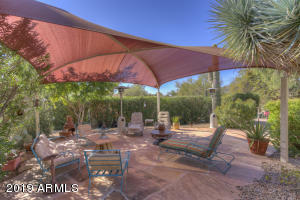 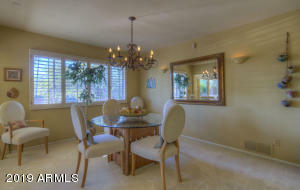 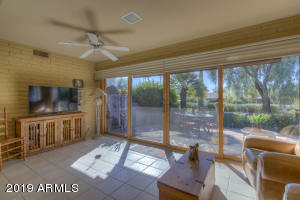 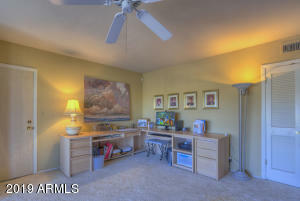 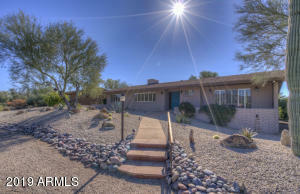 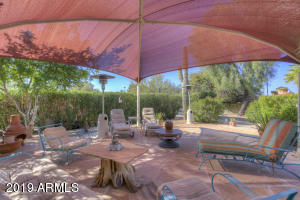 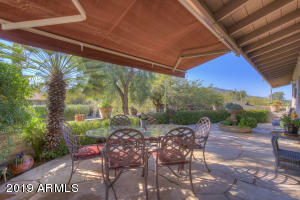 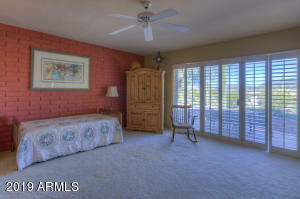 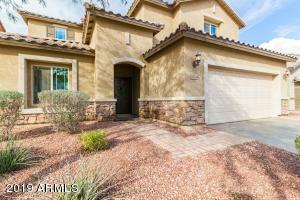 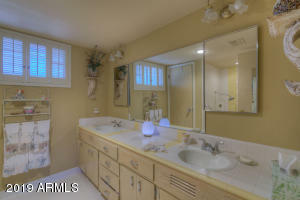 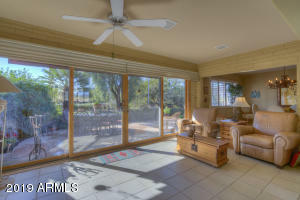 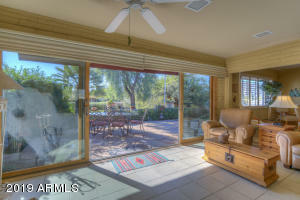 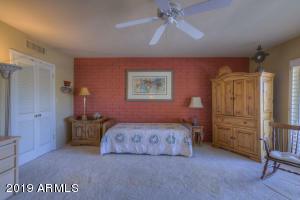 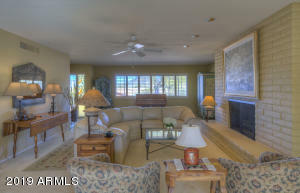 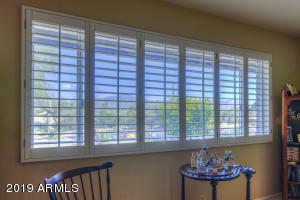 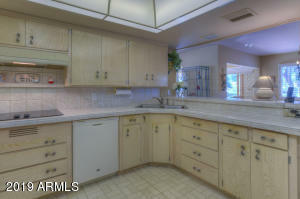 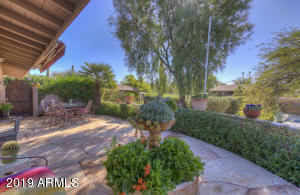 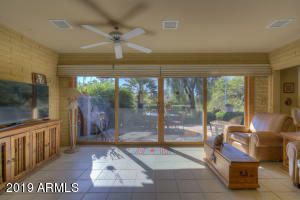 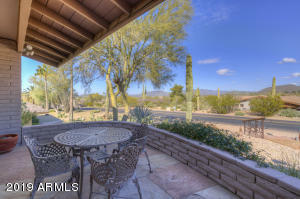 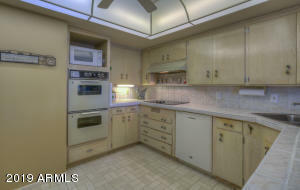 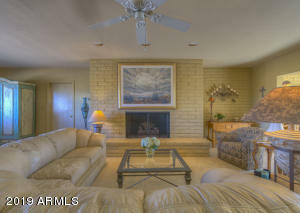 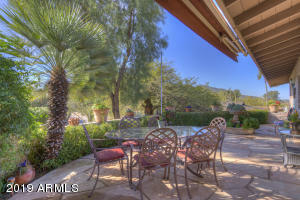 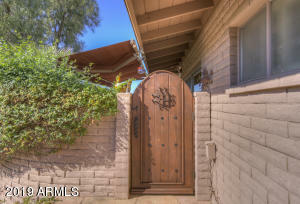 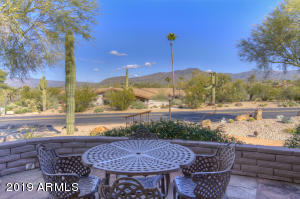 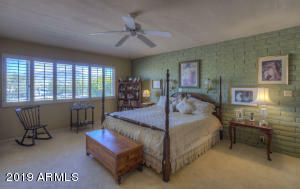 Open floorplan with multiple outdoor living spaces overlooking mountains & lush desert landscape. 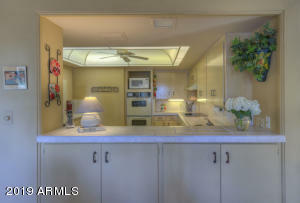 Storage galore in the home with an oversize 2 car garage completes the residence. 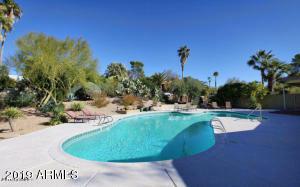 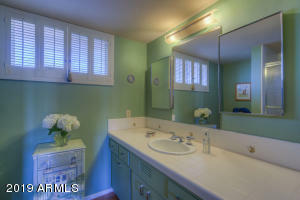 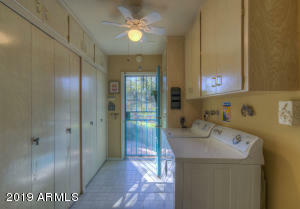 Inviting community pool/spa & neighborhood gathering place. 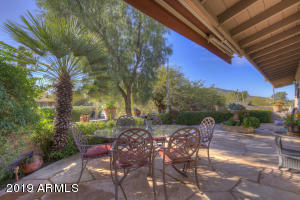 Walk or bike to Carefree Town Center and all the attractions it has to offer! 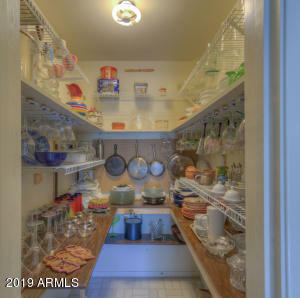 Come & get it! 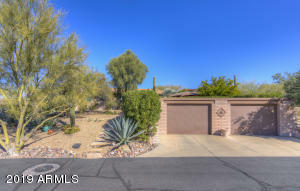 N on Scottsdale Rd when it becomes Tom Darlington. 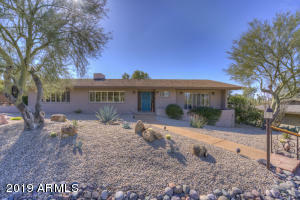 Rt on Cave Creek Rd. 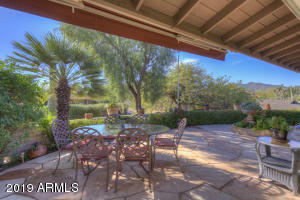 L on Tranquil Trail to Carefree Dr. Rt on Carefree Dr. to home on Rt.